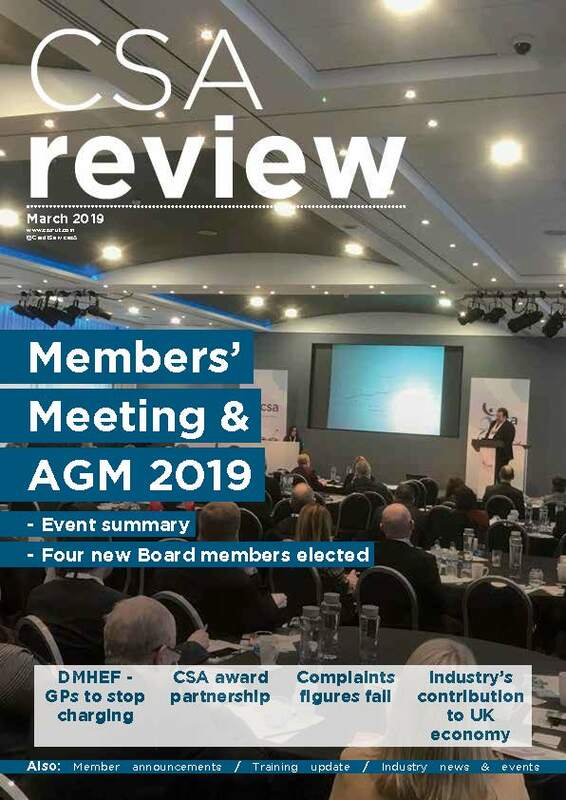 As the voice of the collections and purchase industry, the CSA works extremely hard to communicate member views to key stakeholders, including regulatory bodies and government, with the aim of making legislation and regulation less burdensome and more proportionate for members, and enhancing awareness of the work that members do. Our engagement with these stakeholders is often accomplished through direct meetings, where we will raise concerns, lobby for change and fight to shape regulation so that it does not prohibit members. You will find below a number of relevant consultations and discussion papers which the Association is likely to respond to. Previous CSA responses can be found here within the Member Zone (must be a signed in CSA member to view this area). The Department for Business, Energy & Industrial Strategy (BEIS) has published a call for evidence on tackling late payment, asking for views on the impact of unfair payment practices and thoughts on measures that would create a more responsible payment culture. The FCA is consulting on draft guidance for statements of responsibilities and responsibilities maps under the Senior Managers & Certification Regime (SM&CR). The aim of the draft guidance is to help FCA solo-regulated firms in preparing their statements of responsibilities and responsibilities maps. It includes questions that firms should ask themselves and provides examples of good and poor practice. The FCA has published two consultation papers setting out its proposed approach to the UK’s withdrawal from the European Union, should the UK leave without an implementation period. The first consultation outlines changes that may be need to be made to the Handbook, such as removal of references to EU institutions, and seeks views on whether compliance with changes to regulatory requirements by exit day would be a particular challenge. The second consultation is focused on proposals for the Temporary Permission Regime, which would enable EEA firms and investment funds to continue carrying out regulated business in/into the UK for a limited period after the UK withdraws from the European Union. The Lending Standards Board (LSB) has published a report on its review of progress around the implementation of the Financial Services Vulnerability Taskforce’s Principles and recommendations. The LSB was commissioned to carry out the review as part of the Taskforce’s assurance work to understand how firms had progressed with implementing the Principles and recommendations. The FCA has also released a consultation paper, which proposes to increase the maximum amount of compensation that the FOS can award from £150,000 to £350,000. HM Treasury (HMT) has published a consultation setting out its proposals for a breathing space scheme and statutory debt repayment plan. The paper sets out the eligibility criteria for access to breathing space and use of a statutory debt repayment plan, as well as the protections that would be afforded to an individual using these measures. The Accountant in Bankruptcy (AiB) has published a consultation on the Debt Arrangement Scheme (DAS), which includes a number of proposals aimed at improving existing DAS processes. The consultation paper, Building a Better Debt Arrangement Scheme, has been published following feedback from a regulatory review working group, which was assembled earlier this year to consider how to tackle issues with the scheme.